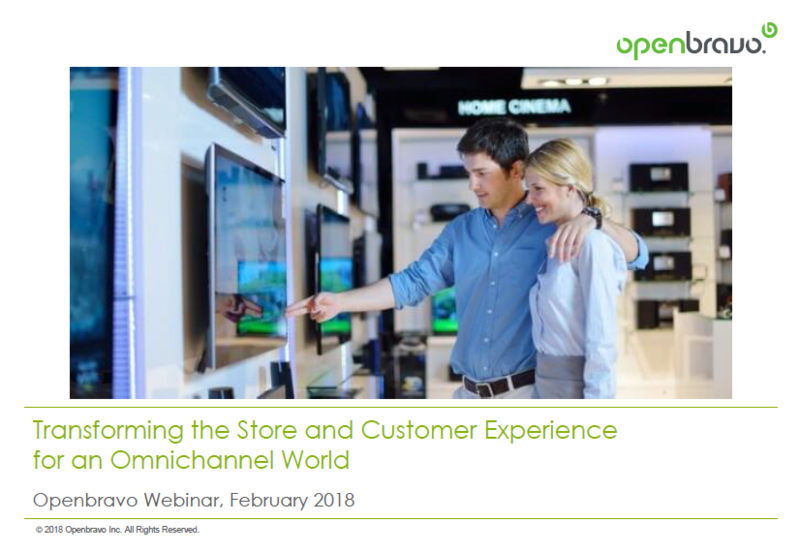 In an omnichannel era, shopping journeys are more complex, better informed and more fragmented, yet many physical retailers have not adapted their strategies reflect to this new reality. To compete against online pure-plays, retailers need to create richer, more personalized experiences that increase engagement with the customer and make them want to come back to their stores. We will explain where to focus your technology investments to achieve omnichannel excellence, through better demand planning and inventory management, for example. We will show how to use technology to transform the relationship with your customers through better personalization strategies, and we will look at some of the ways retailers are transforming their stores into experiential shopping destinations that complement rather than compete with digital touchpoints.